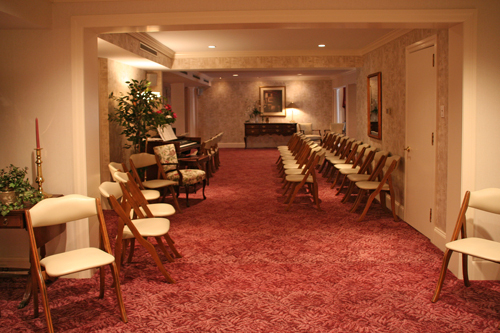 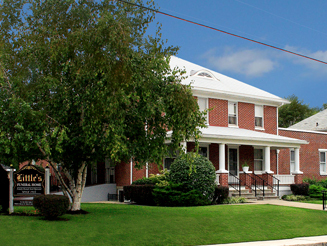 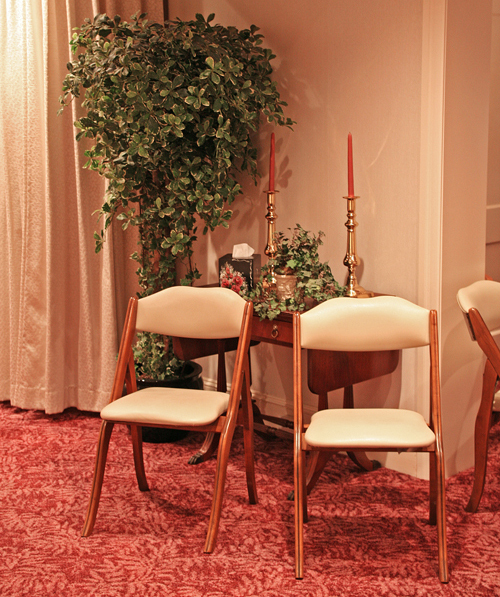 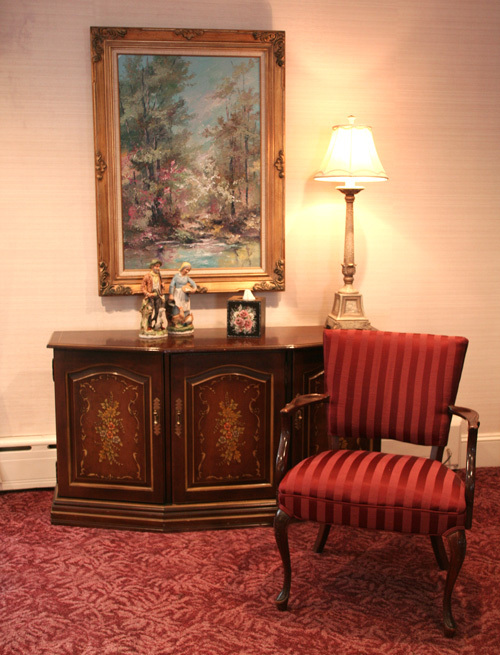 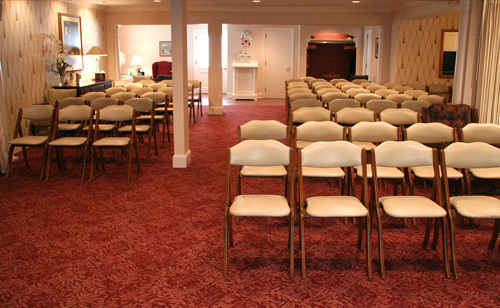 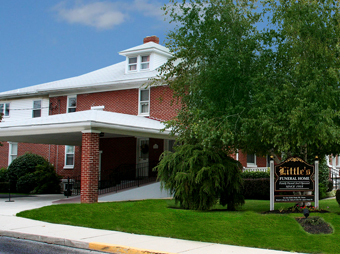 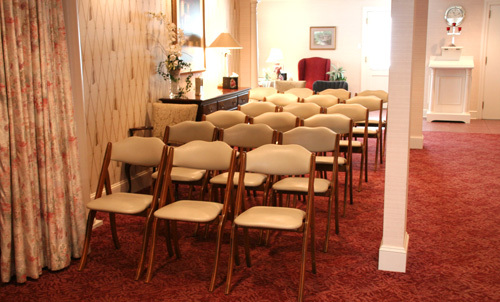 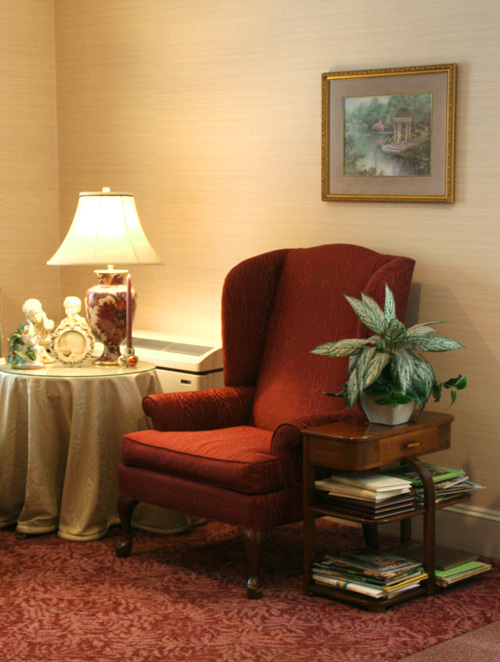 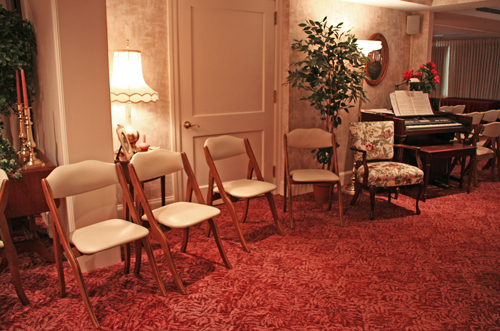 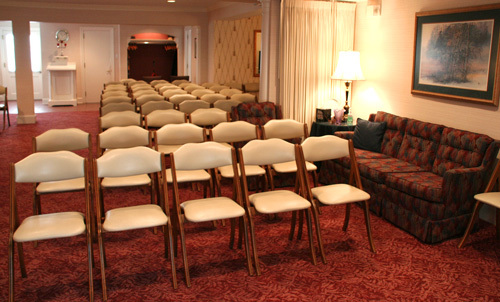 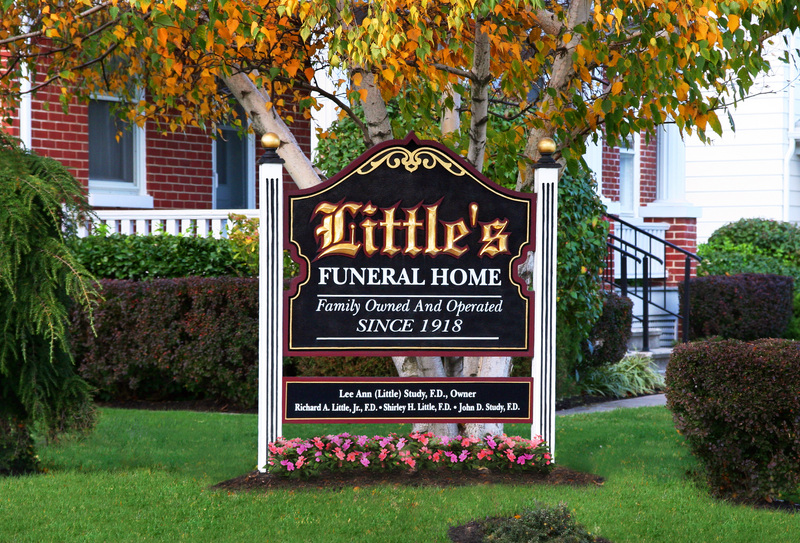 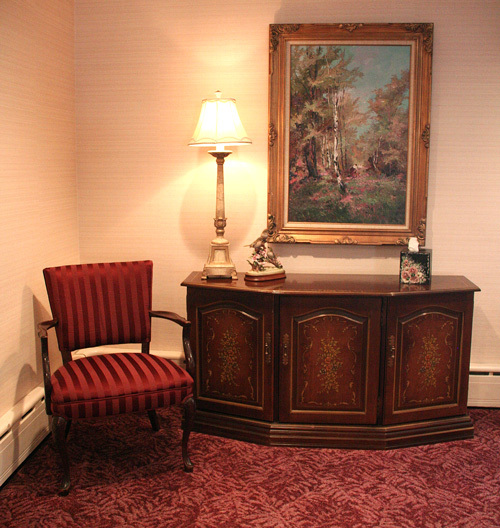 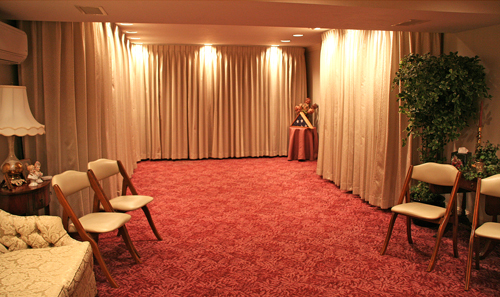 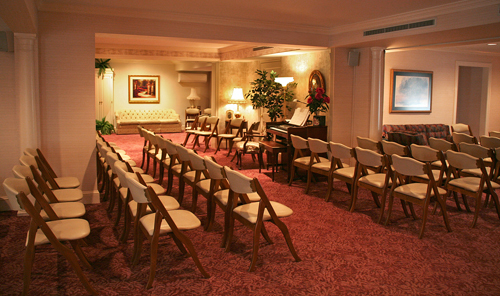 Our funeral home can accommodate from large groups to the small private gatherings. 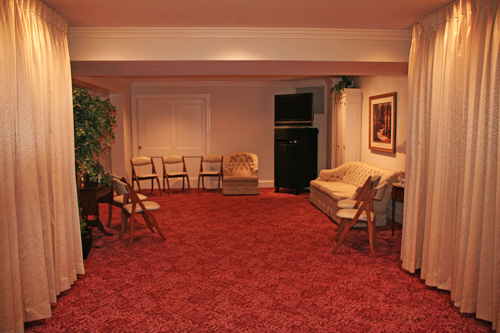 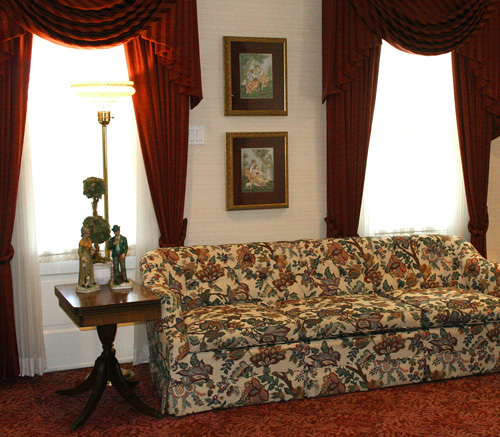 The arrangement of our facility allows many to gather at one time in an open great room, as well as, small quaint areas for personal conversation and private moments. 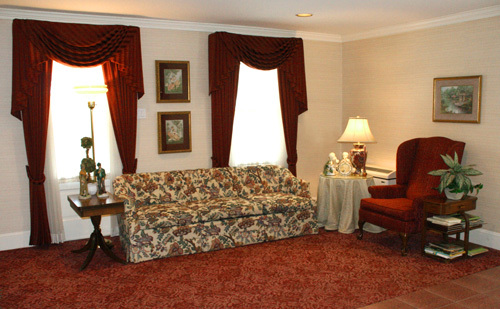 Our decor is accented to create a personal and comforting atmosphere. 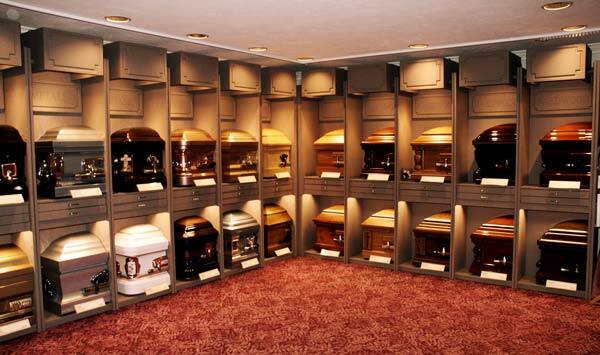 each style of casket, vaults and urns that we offer. 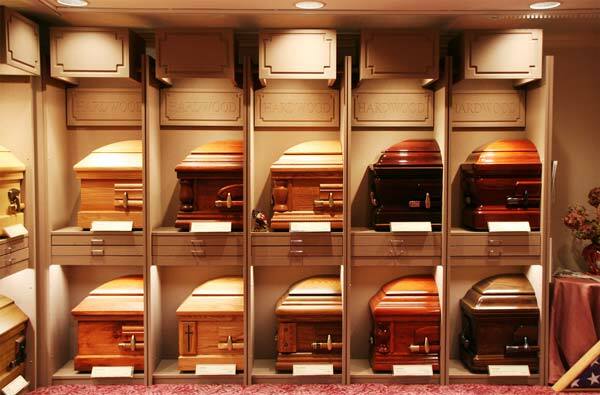 Displaying a majority of the wooden style caskets available. 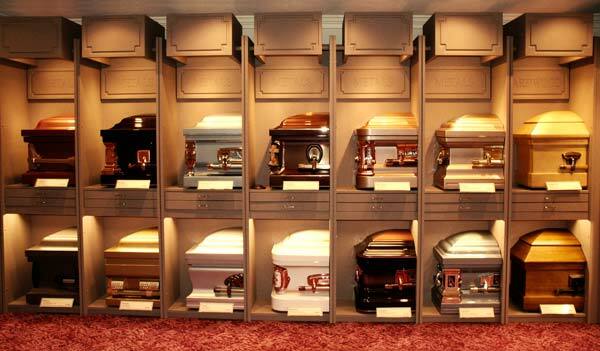 Displaying a combination of the metal and wooden style caskets available. 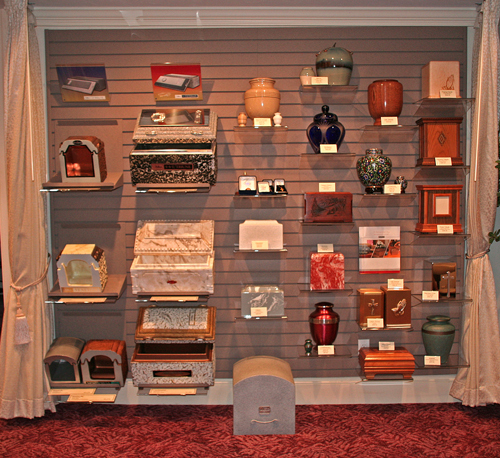 Our section that is dedicated to vault samples, urns and keepsakes. 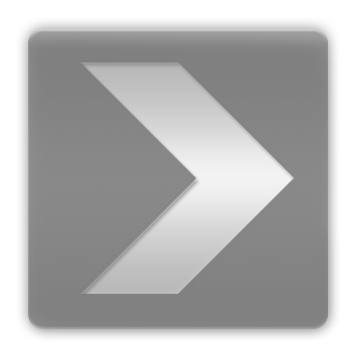 please visit our merchandise page.